Hello, i've created this page for my boyfriend Jovan who's been battling Chronic Neurological Lyme Disease for some time now. He quickly discovered how tough this journey would be, after he was continuously mocked or dismissed by doctors at the idea that he might have Lyme Disease; since it's not recognized by doctors within the area he lives. It's not easy watching a loved one struggle to find relief and answers from a Disease that's so difficult to diagnose and treat, but I see how strong he's been and I continue to be amazed by his fight to get better. 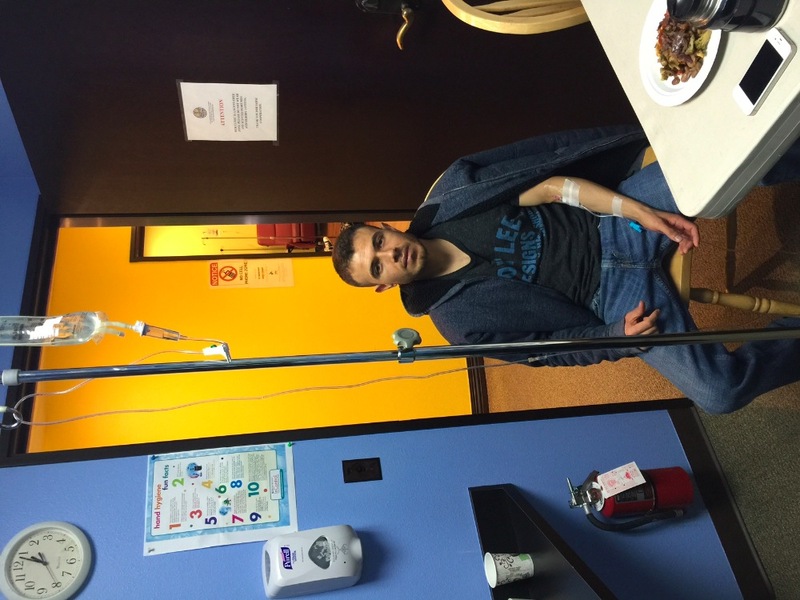 Jovan's seen several doctors, had extensive blood work performed, purchased several supplements and medications and unfortunately has payed for all of this out of pocket, as Lyme Disease is something not recognized by insurance companies. 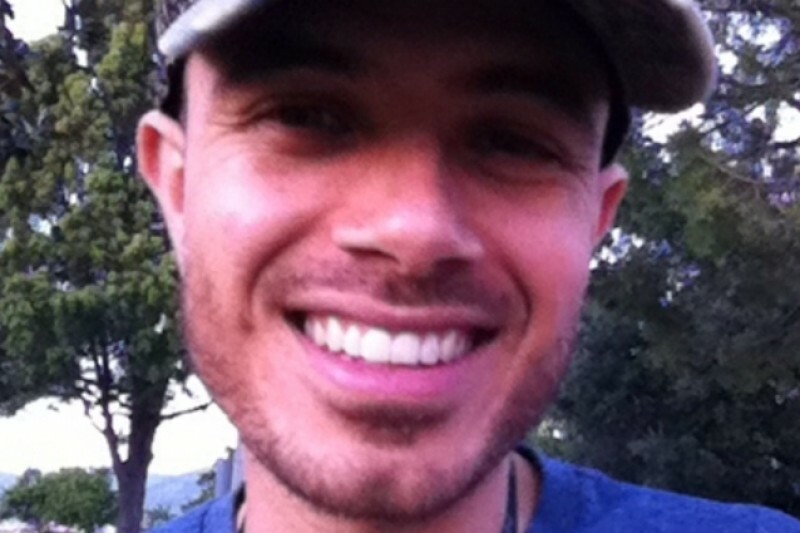 Since 2007, when he was bitten by a tick during a hiking trip in Ojai CA, he's had a multitude of problems. His back pain went from minor to chronic, which is a symptom of Lyme. Jovan has lost over 25 pounds and continues to struggle to put the weight on. He often needs to sleep with an ice pack over his head to stop the throbbing migranes he gets daily. Chronic fatigue and numbness in his arms, vision problems, severe abdominal pain and inflammation, brain swelling, uncomfortable and constant ringing of the ears, have now become part of everyday life for him, he went from being outgoing and vibrant to depressed and feeling hopeless. After many countless attempts to find help, we've found a Treatment Center in Nevada area that has a high success rate with Lyme Disease patients. He has an upcoming appointment and we hope he responds well. Unfortunately this treatment is extremely costly and he's already depleted his bank savings. If you have anything to give or contribute to my best friends recovery, we would really appreciate your kindness and generosity at this time. Any donation small or large will help Jovan on his road to recovery, and back to the vibrant and healthy person he once was years ago. I ask that you please keep Jovan in your thoughts and prayers. He is an amazing person that I love incredibly, and I know he can beat this disease with the right kind of help and support. Thank you for taking the time to read about Jovan's journey and God Bless. It's now been two weeks since we have left Sierra Integrative Medical Center in Reno, N.V. for Jovan's Lyme Disease Treatment. We were eight hours from home, for over a month and a half. The treatment he received was very aggressive, but necessary. 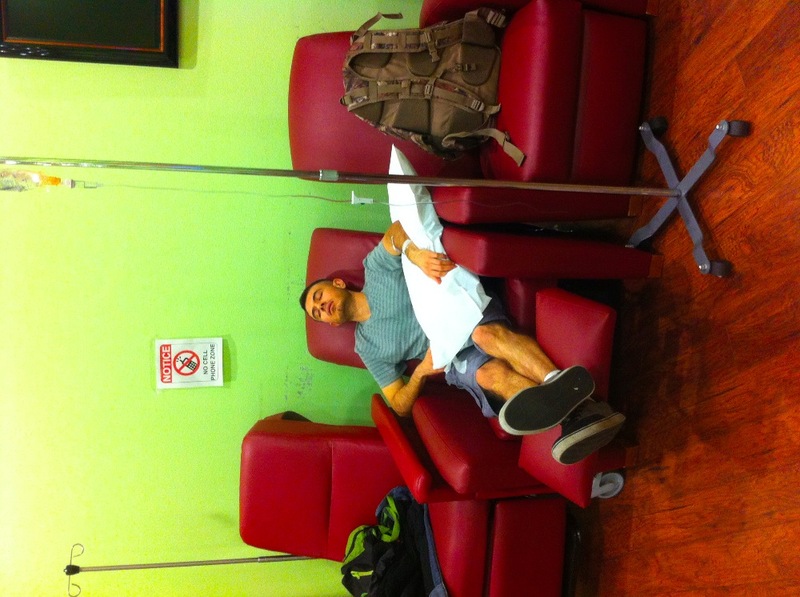 This consisted of Jovan receiving a daily IV, sometimes two (lasting hours, and usually leaving unpleasant side affects), along with a series of painful shots, and finally the actual fever-induced push injection (which triggers the immune system to run a very high fever to kill the lyme bacteria). 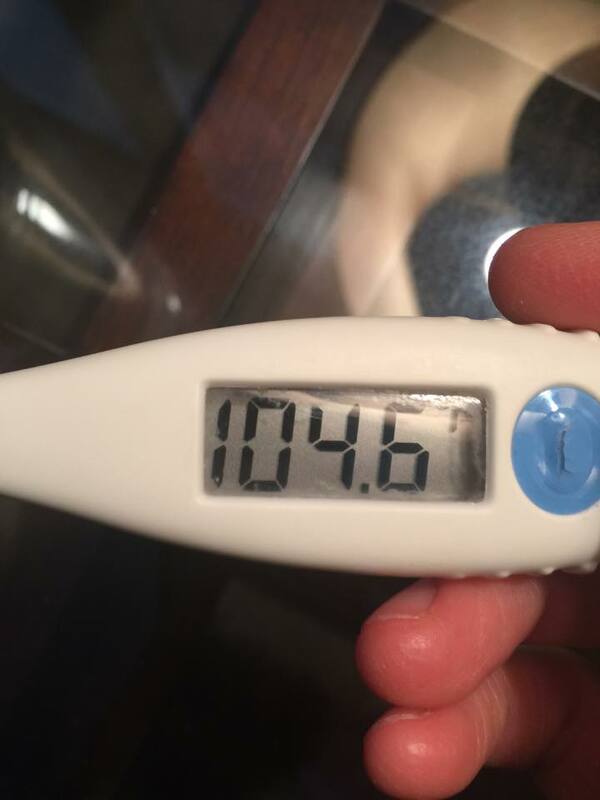 Along with running a fever for several hours, Jovan experienced extreme body aches (an inability to walk), fatigue, nausea, uncontrollable shaking/ muscle spasms, suppressed appetite, extreme migraines/ head pressure, night sweats, and overall weakness on a daily basis. He completed a series of 24 pushes. The treatment left him very weak and thin (due to a suppressed appetite/ nausea); going from 157 lbs to a frail 114 lbs).. He is understandably exhausted from this treatment after returning home, but he has only completed the first portion. He now has to endure six months of Home-Care, consisting of more painful shots on a weekly basis. His total treatment while in Reno, N.V, came to a total of upward $12k, along with $3k for hotel stay, and now $1k/ month for home-care costs. This has been incredibly stressful on Jovan, as his savings has been drained within the last year. Please keep him in your thoughts and prayers, as he continues his Treatment from home, and is fighting for his life. Thank you everyone. It's July 2015 and we're hoping to return to Sierra Integrative Medical Center very soon, for additional treatment. There, Jovan will receive countless fever shots (aka "Pushes") along with more IV Treatment, as well as additional testing. We are hopeful and optimistic that his body will respond well to Treatment and that he eventually has his health restored once again. The past few months since his first initial Detox Treatment, have been challenging to say the least. He continues to gather the strength to make it through each day, as it is a constant struggle for him. The added pressure of his health issues, is the fact that this next treatment will be extremely costly. He will most likely be receiving treatment for a few weeks, so the total is estimated to be very costly. We are so thankful to have found a place that continues to help countless Lyme Patients, and we hope that Jovan can be added to the list of those who are put into remission..Please keep him in your thoughts and prayers. Thank you. 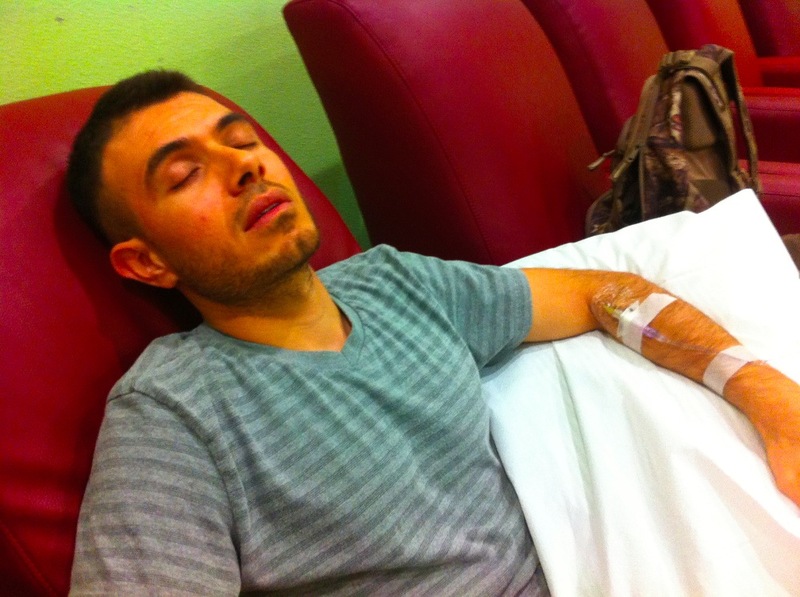 After a successful week of Detox Treatment he received back in May 2015, Jovan's health continues to suffer on a daily basis. 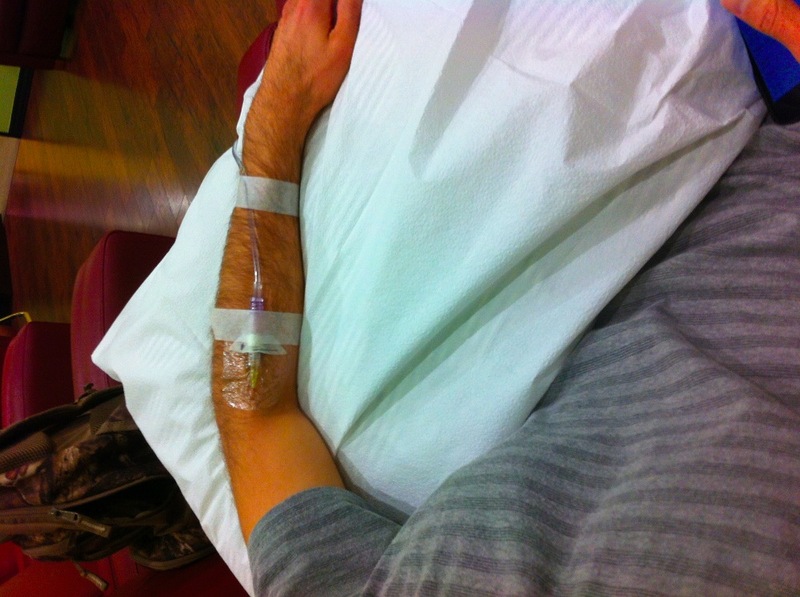 While at Sierra Integrative Medical Center, he received numerous IV Treatments, along with many ordered tests, as well as Darkfield Blood Analysis showing the Lyme Spirochete Bacteria within this blood. Jovan continues to suffer from extreme fatigue and exhaustion and little tasks can leave him feeling drained and extremely tired. Not only is he battling Chronic Lyme Disease, but also Candida, possible co-infections and mold. We are grateful and fortunate he was able to receive treatment for the week he spent at Sierra Integrative Medical Center. We want to thank everyone for their love and support. It's heartwarming and uplifting his spirit. Thank you all for your donations and support, from the bottom of my heart. Wish I could do more buddy!